If you’re an author active on social media, you know that sharing nothing but “BUY MY BOOK” on Twitter, Facebook or other platform isn’t effective. Constant self-promotion turns off followers and gets boring. 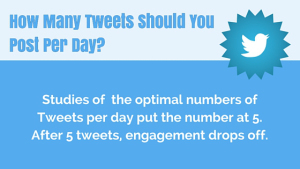 To really succeed on social media, you should mix your promotional tweets with re-tweets and new content. 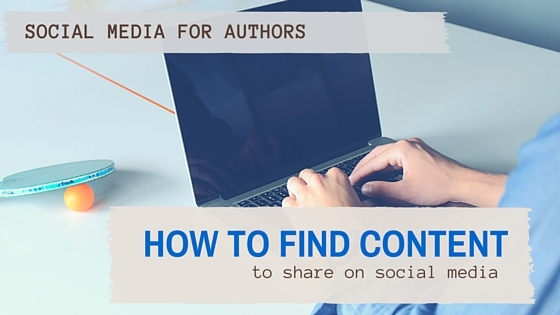 But where do you find interesting, relevant content on the web to share on social media? Fromapps to feed aggregators, you can find great content to share – content that istailored to your interests and those of your followers. If you know where to look and which apps to download, you can be sharing helpful, relevant links in no time. Do you know your key words? If not, time to discover which key words will work best for your book. Still plodding along, I’m not sure when or if this book will ever see the light of day at Amazon. Sigh. But still I type, I read, I learn and who knows one day maybe, just maybe. So with that far off hope in mind, I collect useful information. Such as, using the correct Key Words on Amazon. And knowing the difference between categories and Key Words. If someone searches Amazon make sure your book is keyed properly so they can find it. People use Amazon six to seven times more often than Google. Five FREE Tools To Help Self-Published Authors Succeed. Excellent information for authors to help achieve success. 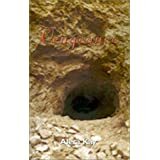 It is hard being an author, whether self-published or traditionally, getting your manuscript/book looking good, free of grammatical/typo errors and noticed when it is published, is very difficult. So the more tools at your disposal that can help you do that is surely a good thing. I have recently discovered a few neat little devices that can help to make those jobs easier. 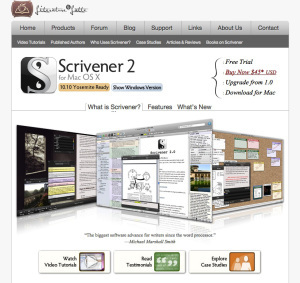 1: Scrivener – The first and truly brilliant, especially if you are considering self-publishing, is this word processing and book formatting tool – You can download it for a Free trial to see if it is for you. 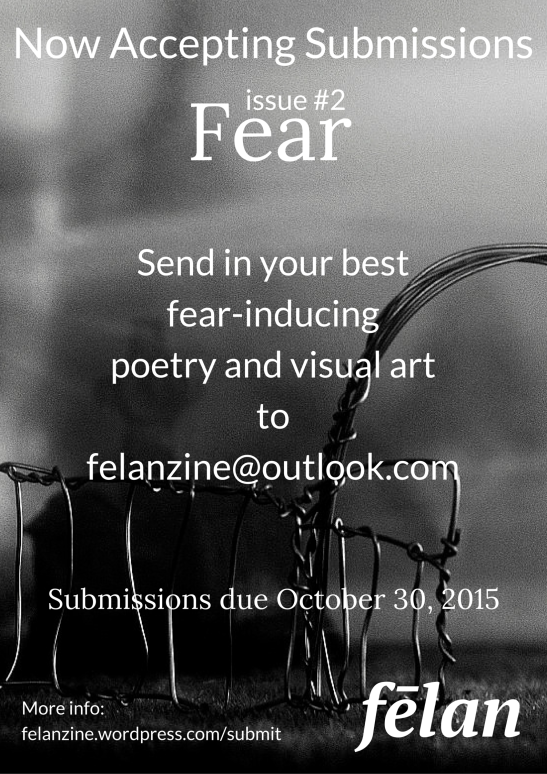 You can also share your #felanfear on twitter and instagram for a chance to be featured on the blog! This final episode deals with themes that link your covers. For this, I have to thank Madelaine Bauman for letting me use her covers. She has yet to publish her first book, but has finished the covers, so there may still be some minor changes as she gets closer to her big day. “The Divine Warriors” cover is the first in her Order of the White Lion Trilogy. Note that she has three elements – one ephemeral (the flame), one solid (the coliseum), and one environmental (the ominous sky). Welcome back. Now that you’ve had your introduction to using color to mark your books as a series, I’m sure you see that all over the place. About like noticing a particular make/model of vehicle once you’ve purchased it, or you’ve driven in it for longer than a test drive. This episode is devoted to branding your series with patterns. For that, I’m going to turn to my own covers from the Followers of Torments Saga. Though I use abstracts, I have also seen this done with more complex covers through borders, frames, even watermarked images that provide a backdrop to the main focal point. I chose this route because throughout the series, the spider and spider web are a central theme for the main character, and I wanted something to indicate that. Welcome back. Today, we’re going to discuss using color to indicate which of your books belong to which series. For this example, I’ll be highlighting Tanya R. Simon’s Vengeance of the Fallen series. 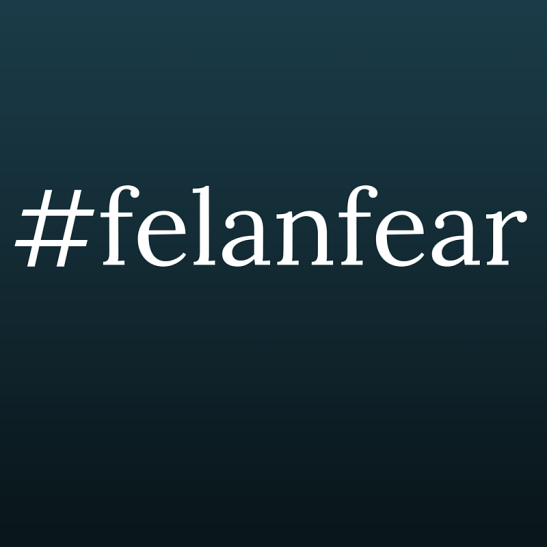 Tanya writes thrillers and thriller/horror mashups. This genre typically is represented by dark, muted colors and lots of blood/gore in the cover image. Tanya went a different way. She elected to go with a simple cover design from Createspace and used color to brand the books into a series. She uses some other elements to help with this, as well. This is “Mystery’s Choice” the first book in her series. Note the light purple background, the muted purple blocks, and the purple tone in the skin of the woman.